Discover the details of fine-tuned gear for your feet. 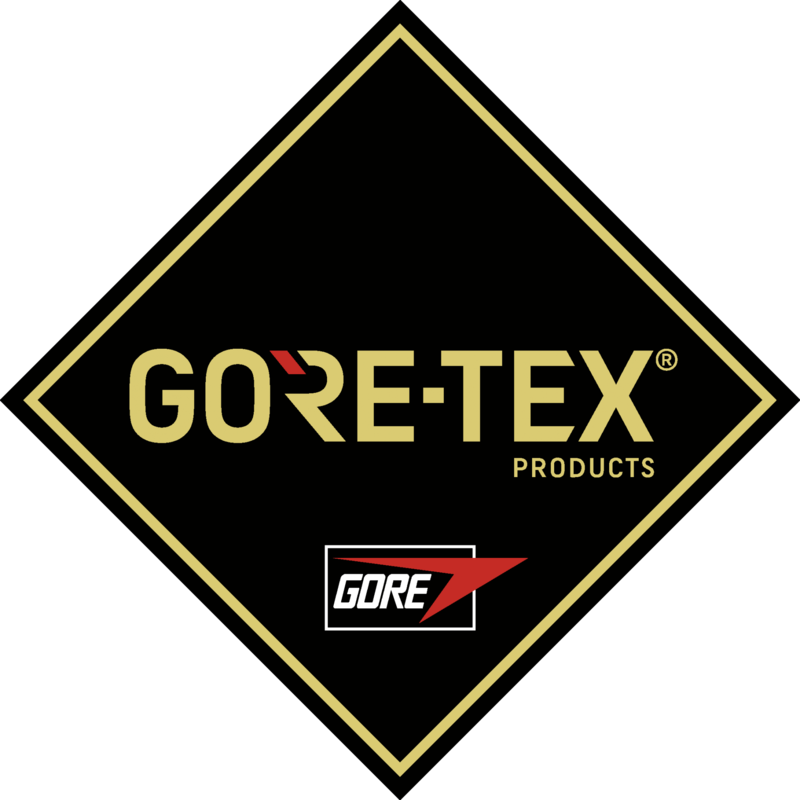 Our footwear is made from the most reliable materials. For genuine foot comfort, wherever your steps may take you. Rely on the perfectly designed and resistant two-component sole on your journeys. 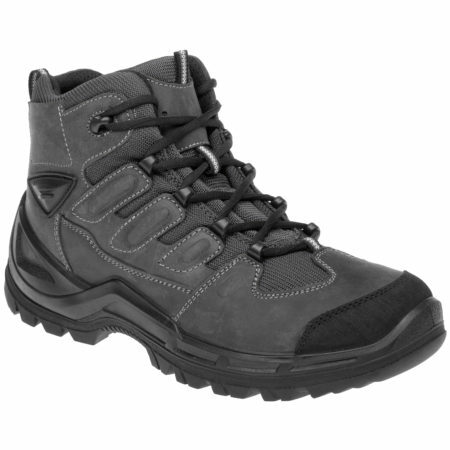 Truly safe protective shoes can also look great and stylish. 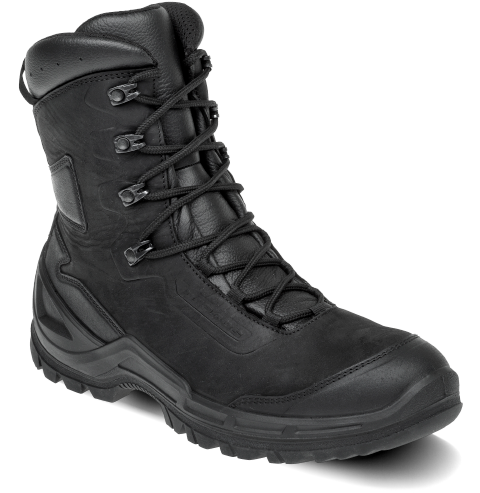 Whatever mission you are on, treat your feet to perfect comfort in the coldest conditions. Rely on your feet under all circumstances, without limits. You will hardly feel our shoes when walking. 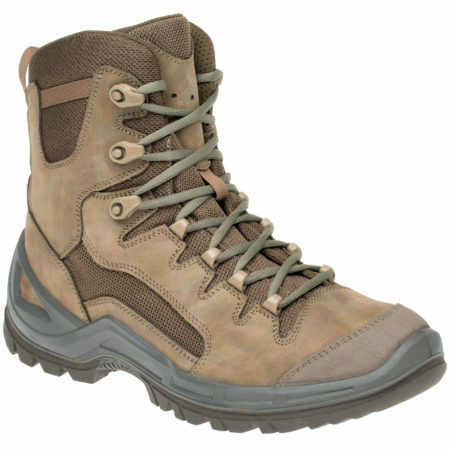 Whether you’re looking for an adventure or are called in the line of duty – enjoy a dry and comfortable feeling. 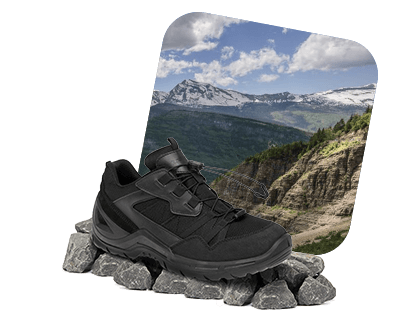 Prabos brand shoes will always help you in your adventures or when fulfilling your tasks. Thanks to the safe step, you will handle any situation. 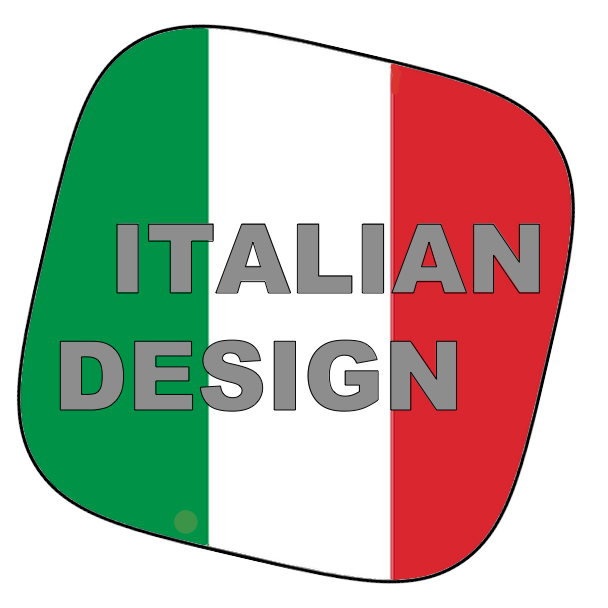 And what’s more: our new design looks just great! 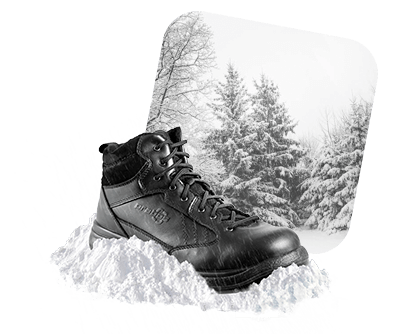 Whatever comes your way – fire, ice, water or other dangers – you will step through it without a scratch in our boots. Rely on Prabos footwear and become the one others rely on. We make our shoes using only the best materials and cutting-edge technologies. This is the only way to produce shoes that will protect you all the time, anywhere, from any danger. Don’t be afraid to act! We can’t command the wind and rain. But we can protect you from them using this technology. Top quality, very resistant rubber soles that won’t let you slip. 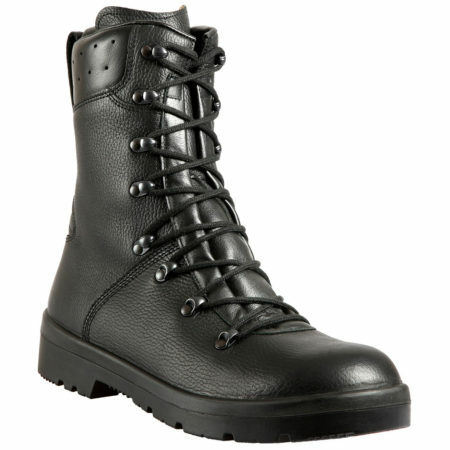 Military boots of superb quality made for the Bundeswehr. 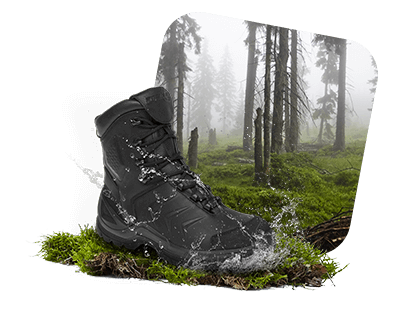 You will survive in the most demanding conditions in these boots.